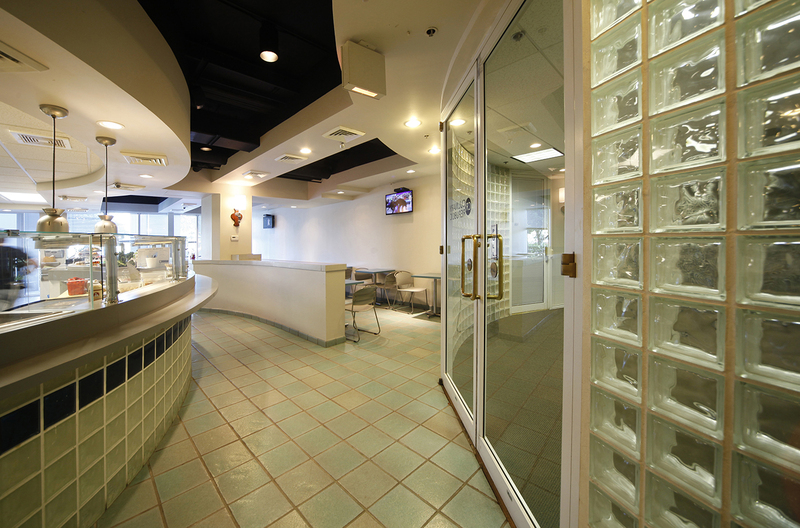 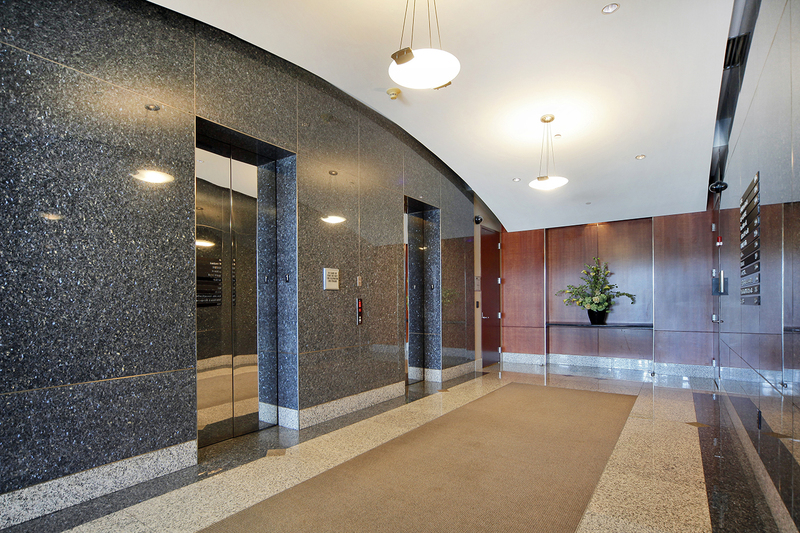 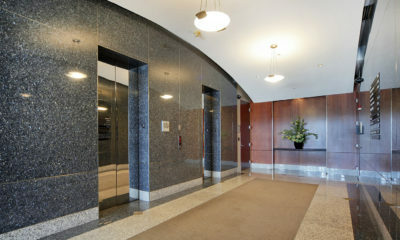 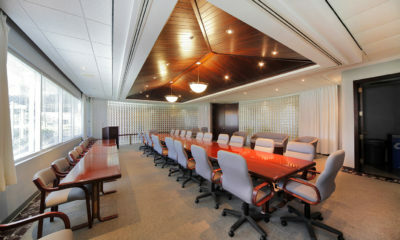 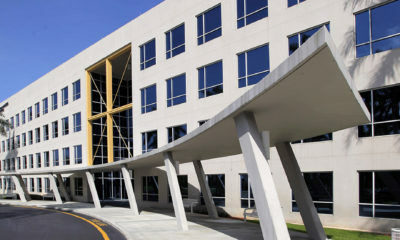 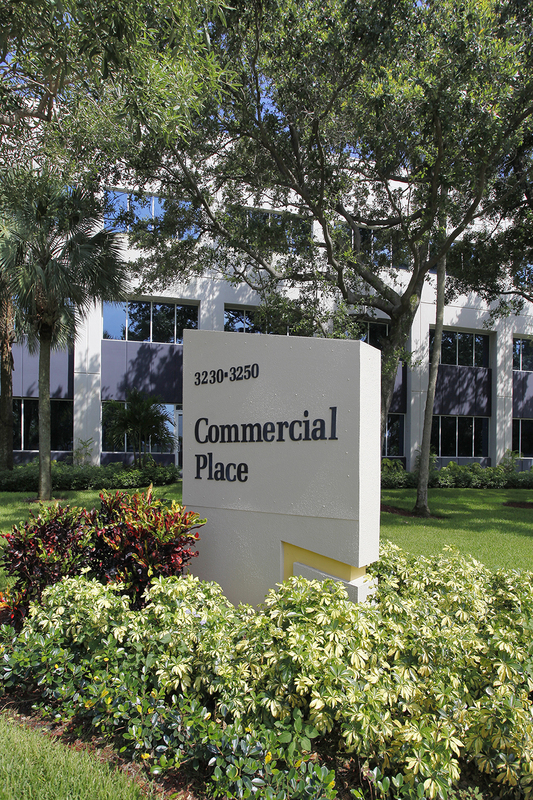 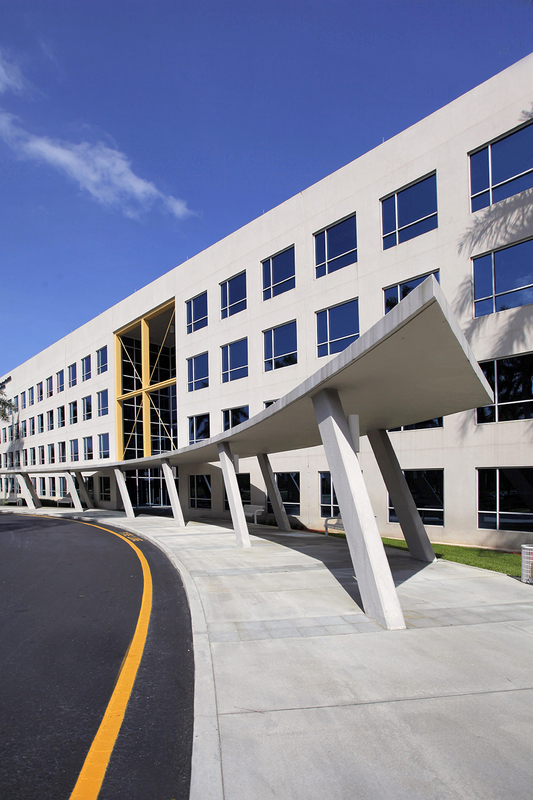 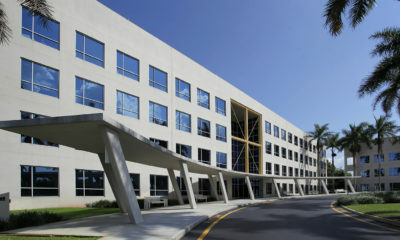 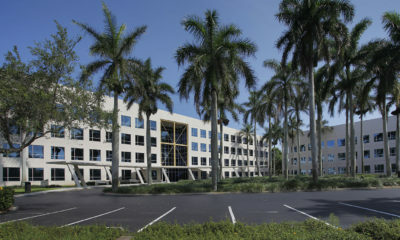 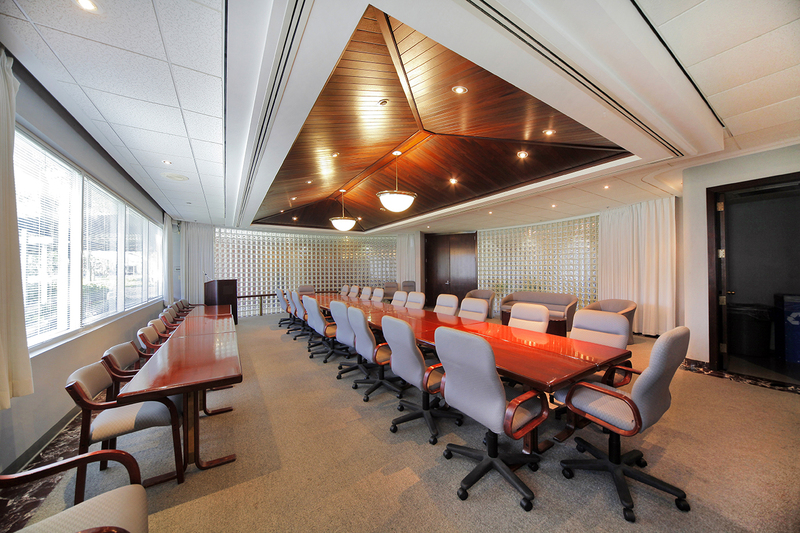 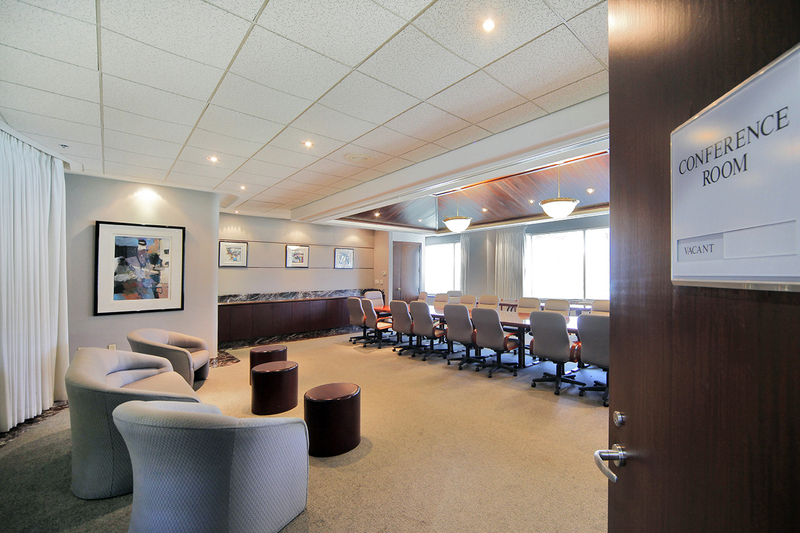 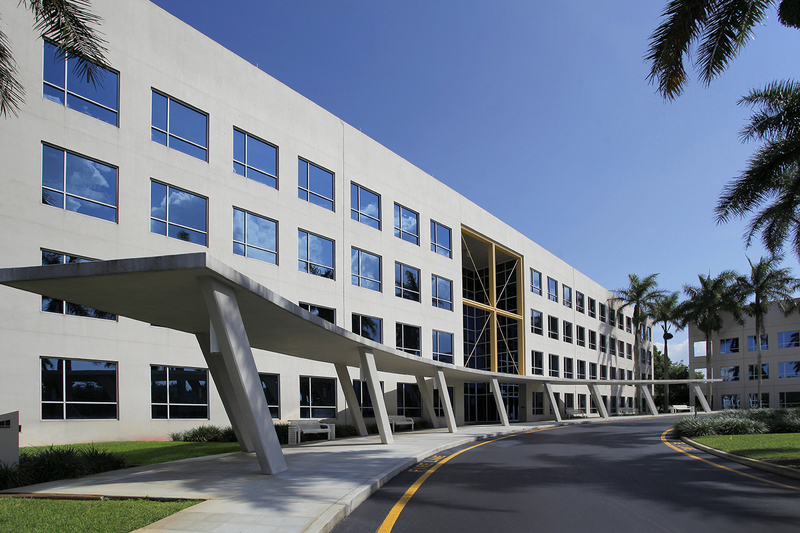 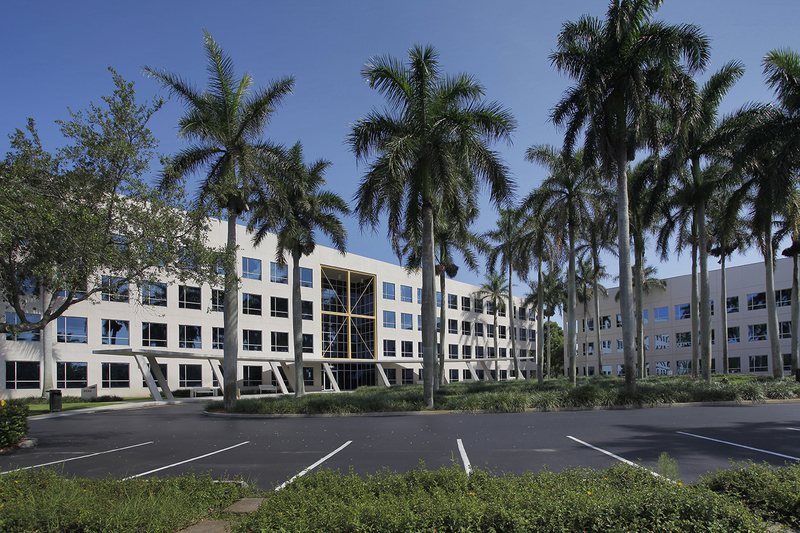 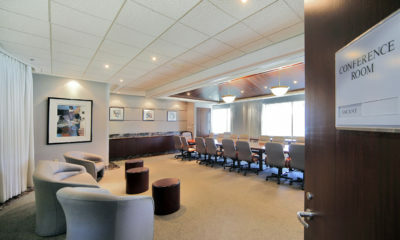 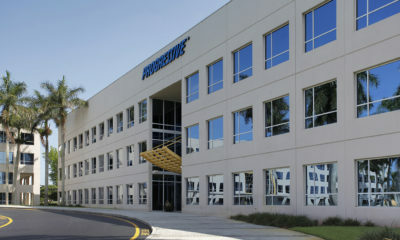 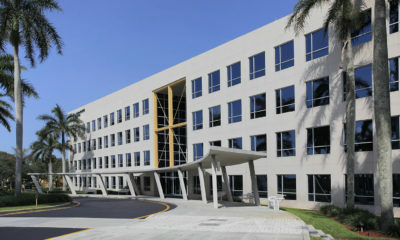 Commercial Place I & II is a multi-tenant office property consisting of two buildings in the Commercial Boulevard submarket of Fort Lauderdale, FL. 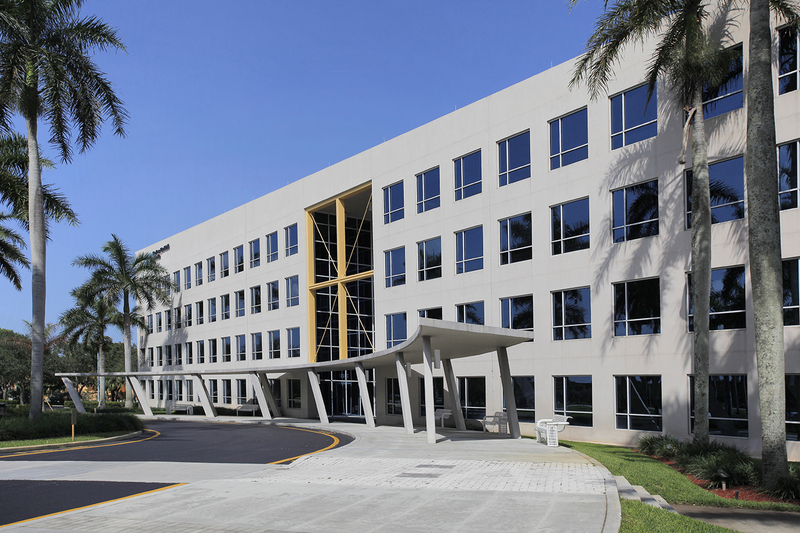 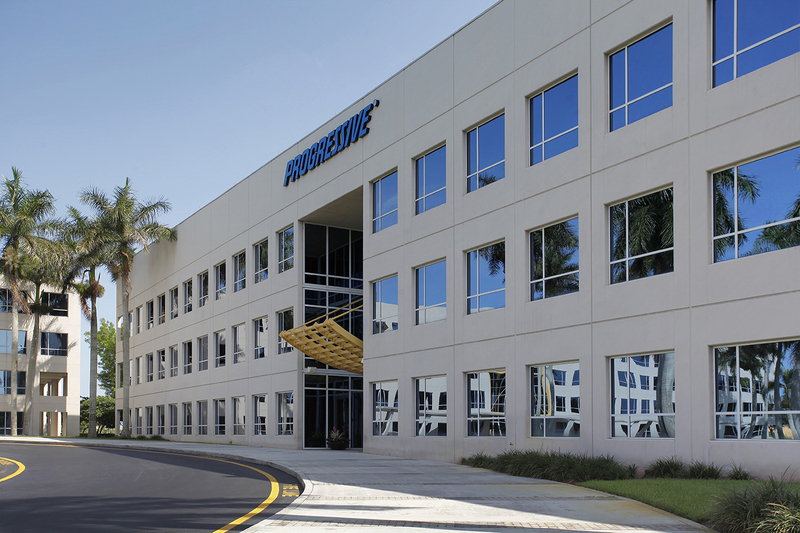 Built in 1990 and renovated in 1999, the property is conveniently located between the Florida Turnpike and Interstate 95 and is within eight miles of downtown Fort Lauderdale. 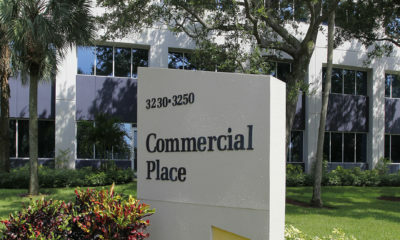 The property was acquired on December 8, 2015.